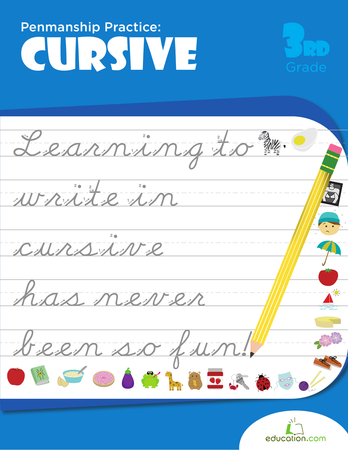 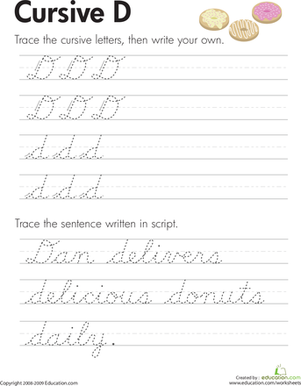 In this cursive D worksheet, Dan and his delicious donuts help kids practice writing capital and lowercase cursive D. Kids first trace the cursive D and then write it on their own. 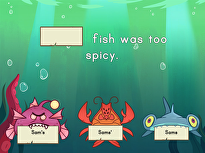 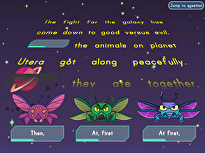 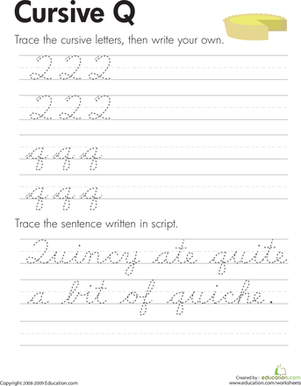 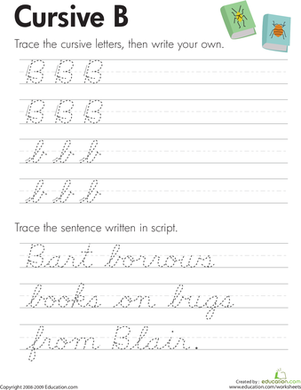 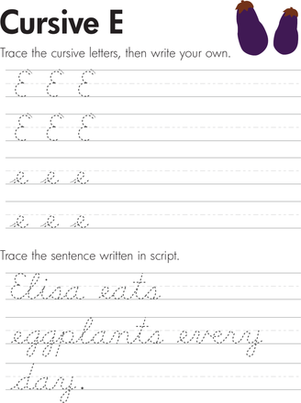 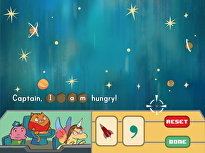 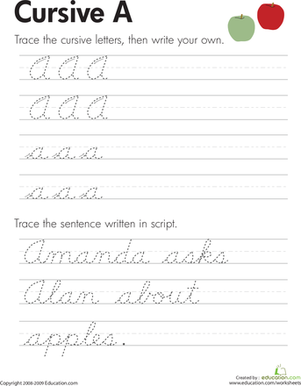 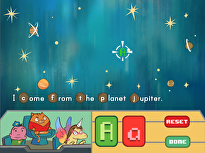 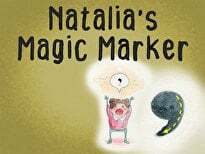 They also trace a sentence featuring the cursive D. This worksheet helps your child learn to write legibly in cursive, allowing correct spacing between letters in a word and words in a sentence. 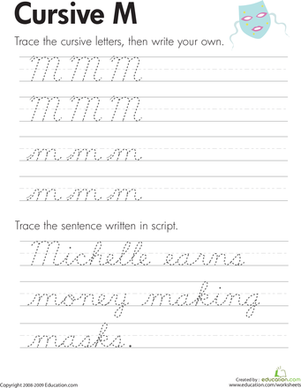 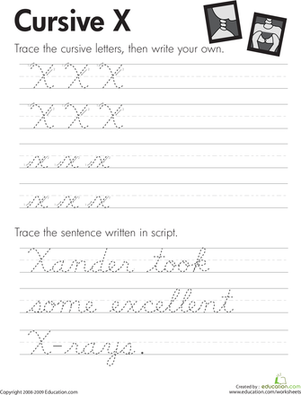 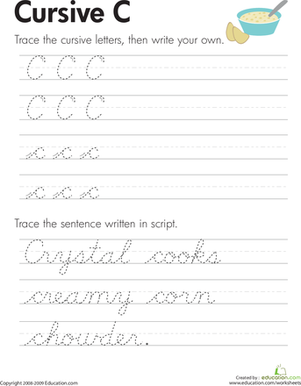 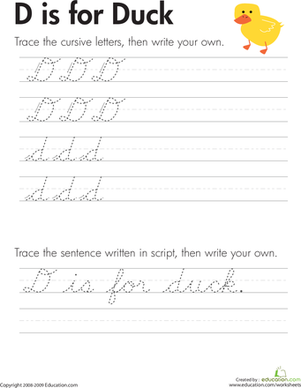 Kids practice writing capital and lowercase "D" in cursive on this third grade writing worksheet by tracing the letters, then writing their own.